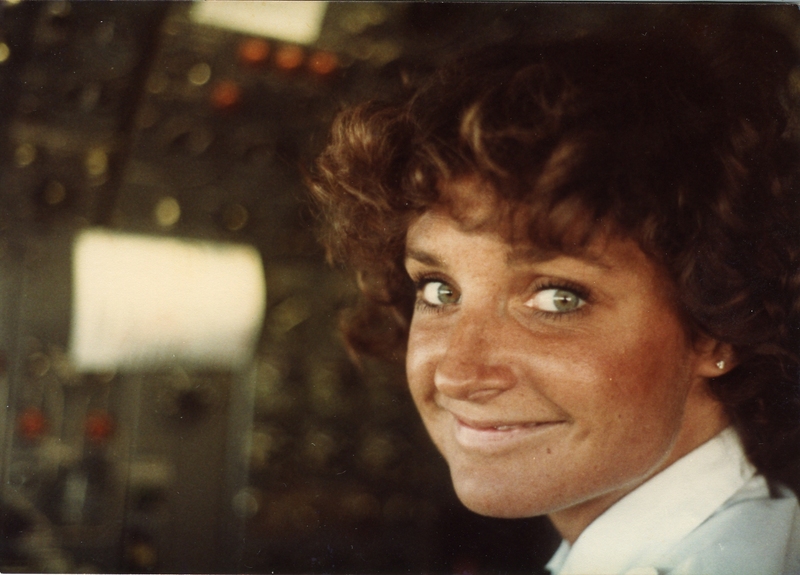 Evelyn is one of the many wonderful women in aviation who has contributerd so much to fellow pilots. One of her colleagues stated that she had trained as many as 3,ooo pilots who went on to get their private pilot’s license. During my many air show presentations of my book, The Rogue Aviator, I have been fortunate enough to meet and chat with several of the WASP aviatrix ladies and it was always an enlightening experience. Many of them, now in their 90’s, have the spirit and mental acuity of a teenager. The level of chutzpah that they exhibited by going off to fly airplanes is an example of getting “way out of the box,” especially if you consider that is was only a couple of decades prior when women were finally given the right to vote.